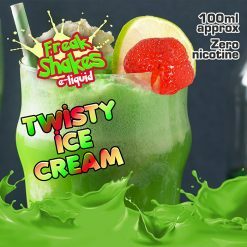 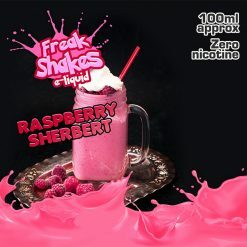 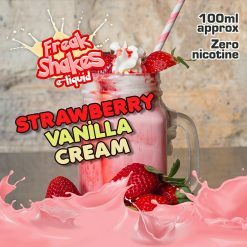 Freak Shakes was launched in November 2017, by the makers of Vaper Freaks. 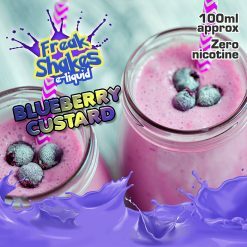 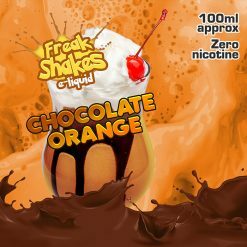 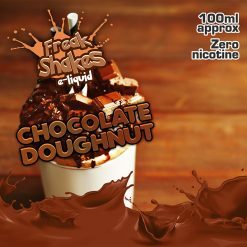 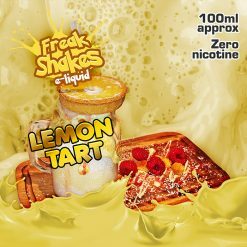 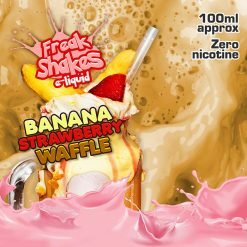 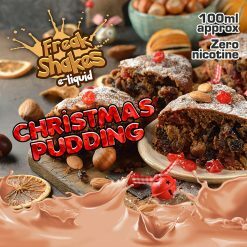 Freak Shakes e-liquids are milkshake flavours: Banana Strawberry Waffle, Blueberry Custard, Chocolate Doughnut, Chocolate Orange, Christmas Pudding, Cinnamon Doughnut, Custard and Caramel Doughnut, Lemon Tart, Raspberry Sherbet, Strawberry Vanilla Cream and Twisty Ice Cream. 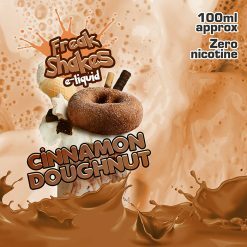 All their e-liquids are carefully crafted and tested in The West Midlands UK, using gourmet natural and artificial flavourings.